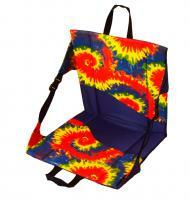 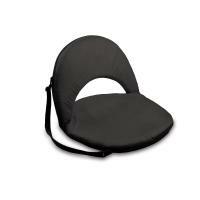 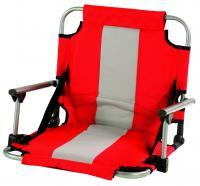 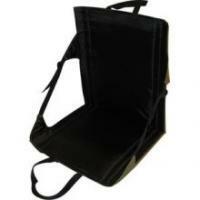 The stadium seat cooler is awide, comfortable stadium / bleacher seat with a dense, padded seat and back. 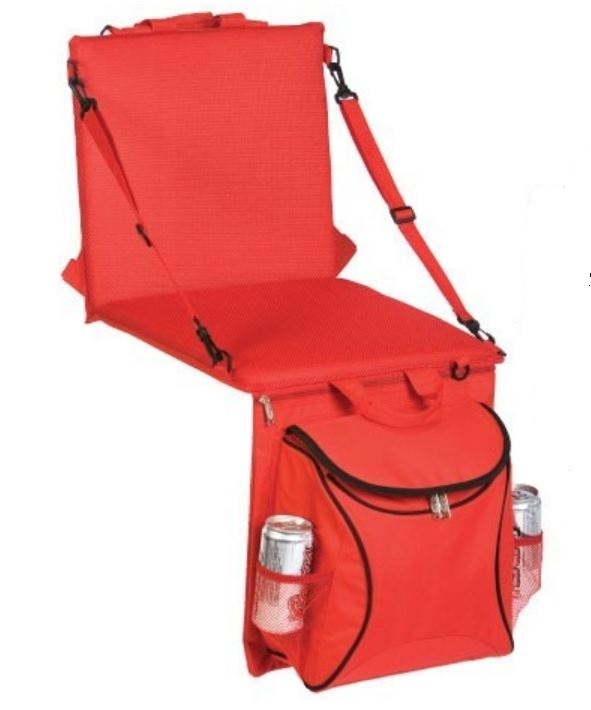 This one-of-a kind stadium seat has a fully insulated cooler section large enough for 16 cans of your favorite beverage or a mixture of food & drinks. 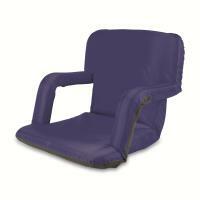 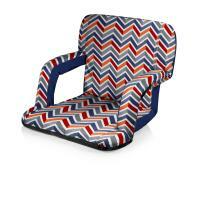 The adjustable seat back will keep you comfortable for hours! 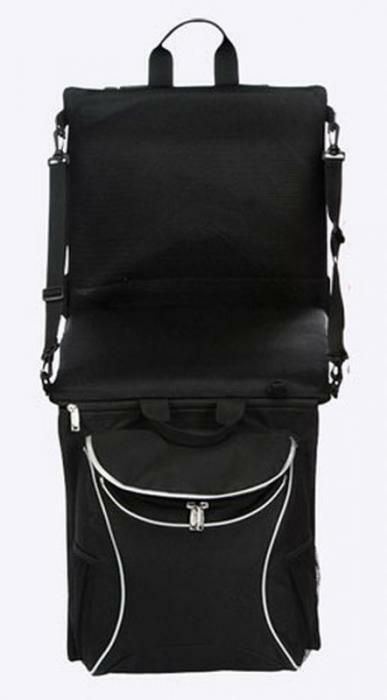 The stadium seat cooler easily converts from a stadium set to a backpack for carrying comfort with adjustable side, shoulder and backpack straps.